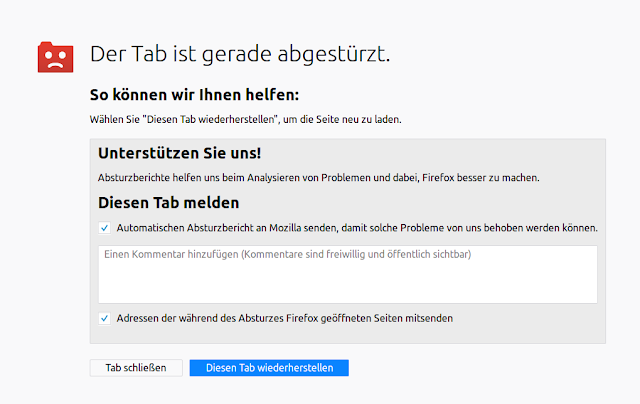 "Der Tab ist gerade abgestürzt / This tab has crashed"
"Automatischen Absturzbericht an Mozilla senden"
I've had the same problem with chrome after updating the nvidia driver. Reverting to the old one fixed it. 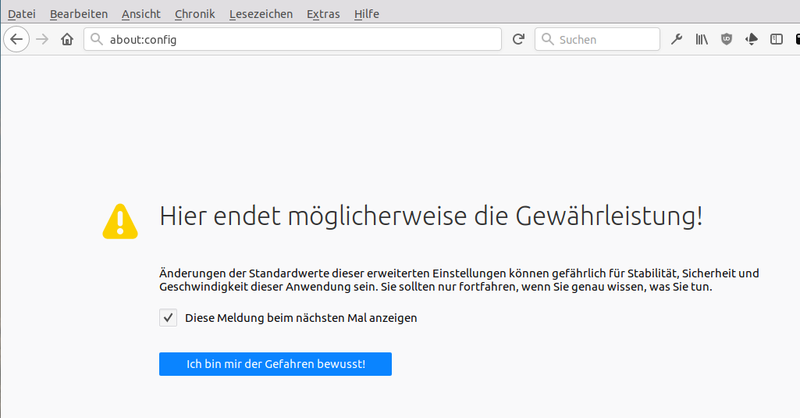 Of course webgl could have been disabled too, but it affected more gpu heavy applications aswell and I like google maps with webgl enabled.